Controversies about statues and commemorations have recently fuelled public debate in Canada. What has been missing from these polarizing arguments is a set of questions that can help Canadians to engage thoughtfully in these conversations. The six historical-thinking concepts outlined by the University of British Columbia’s Dr. Peter Seixas (see HistoricalThinking.ca) provide a framework that encourages meaningful investigation of historical problems. 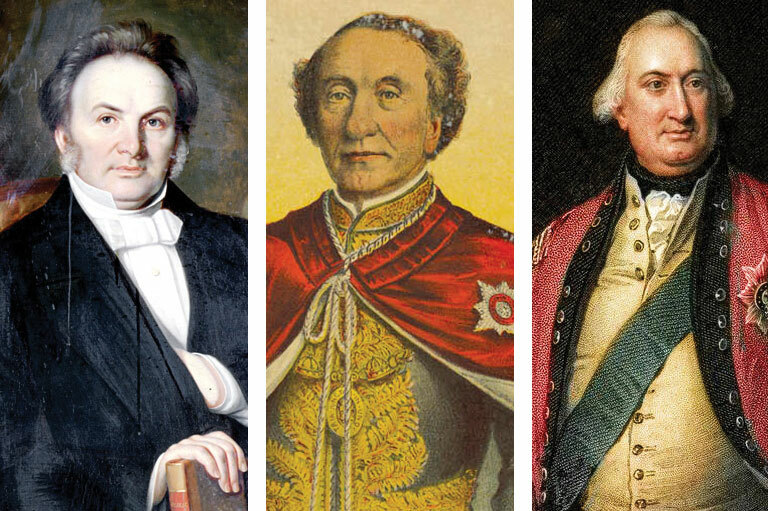 Historical thinking is the foundation for social studies curricula in Canada and is being used by museums, heritage organizations, and the public to deepen understanding of the past. I propose a series of questions that invite students, teachers, and the public to think historically about whether commemorations of an event, person, or group should be kept as is, revised, or removed. Evidence focuses on assessing the context and content of primary and secondary sources. Commemorations have their own history and need to be interpreted and analyzed. When and where was the commemoration created? Who created the commemoration, and why? What was happening in society when the commemoration was created? What claims are being made about the subject? Do other sources support or refute the interpretation of the subject being commemorated? Historical Significance focuses on assessing what events, people, or groups are worthy of study. Is the subject being commemorated historically significant? Did the subject cause changes that had deep consequences for many people over a long period of time? Does it highlight enduring or emerging issues in history or contemporary society? Does the historical significance of the subject vary for different groups? Continuity and Change focuses on examining what has changed and stayed the same over time. Have interpretations of the subject changed or stayed the same? Cause and Consequence focuses on what led to and resulted from events or from the actions of historical individuals. To what degree could the negative consequences have been anticipated and avoided, or the positive consequences foreseen and enhanced? Historical Perspectives focuses on understanding the social, cultural, intellectual, and emotional beliefs, values, and practices that shaped people’s lives in the past. Were the beliefs held by the subject commonly held at the time? What diverse historical perspectives existed about the subject? The Ethical Dimension focuses on making judgments about whether the actions of historical actors were justified and on assigning blame or credit to individuals or groups for their actions. Decisions about what should be done about commemorations are central to the ethical dimension. Were the actions taken by the subject acceptable given the attitudes and beliefs that existed at the time? Would the actions taken be acceptable given contemporary standards? Should the subject be commemorated, given its historical legacy? Is its historical legacy aligned with the beliefs and values of the community? Does the commemoration negatively impact individuals or groups in the community? These questions, while not definitive, can help citizens to think historically about the past. Doing so is essential for civic engagement and for using the past to inform present and future actions. Lindsay Gibson is an assistant professor in the Department of Elementary Education at the University of Alberta. An original version of this article, “Thinking Historically about Canadian Commemoration Controversies,” was published on ActiveHistory.ca.